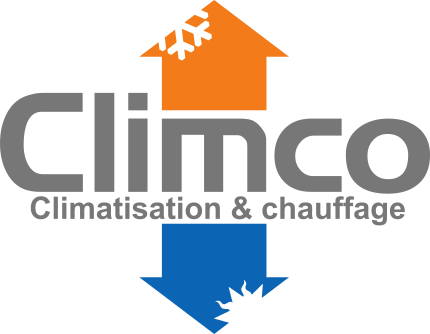 Climco, a heating and air conditioning company, possesses a vast show room that will help you in making your choice. For the past 15 years, Marcel Sicard, refrigerationist and industrial mechanic, and his wife Jocelyne Gagnon, surrounded themselves with a reliable and professional team ready to answer all your needs. This team is renown for their honesty and integrity, in order to improve your quality of life. We make sure that you are entirely satisfied. In November 2006, they received a gold medal in recognition of their excellence in selling, installation and service by Mitsubishi Electrical. In 2005, a testimony by the Chamber of Commerce of the city of Terrebonne in recognition of their high degree of quality and excellence to their customers, for more than 10 years. In 1998, a reward in the PME program of the Banque Nationale and finalist for the Laval / Rive Nord area. Don’t hesitate to communicate with Climco at all times. It will be our pleasure to inform and help you the best way we can. A reliable team, professional and attentive to your needs.